Show here is the 20 foot option. Several sizes avalible. Mahogany finish pictured! 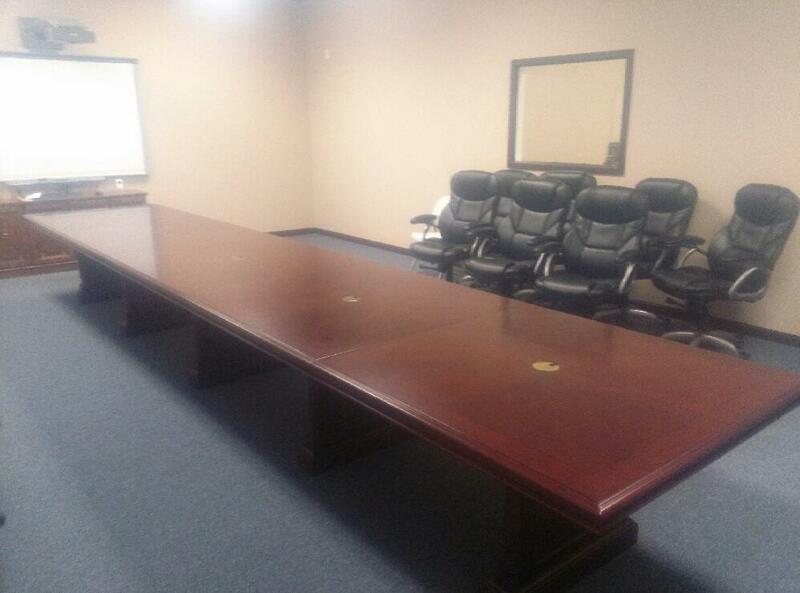 I would like to receive pricing for the following item: DMI Keswick Rectangular Conference Table With Slab Bases.